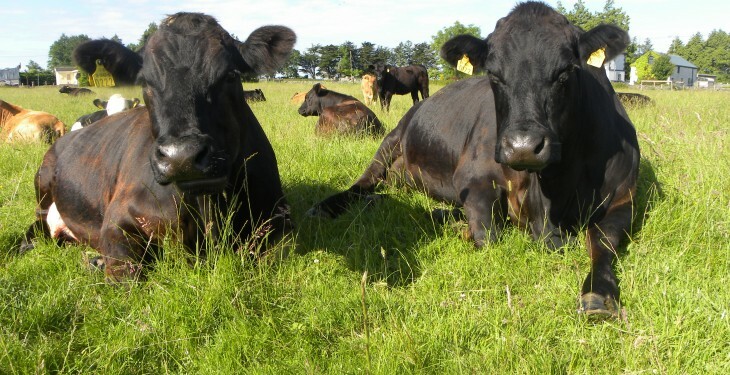 Bord Bia’s Quality Assurance Scheme (QAS) is coming under threat as the ICMSA says it will reassess its support of the scheme in light of the ongoing beef crisis. It comes just days after the ICSA said that continued support for the QAS is in the balance. Speaking on RTE’s ‘Today with Sean O’Rourke’ show, ICMSA President John Comer said that it wants to work with Bord Bia and the wider industry but unless farmers are paid a better price for beef it will have to reassess its support of the Scheme. He said that with over half the beef kill coming from dairy stock, these animals must be catered for. Comer stated that some 90% of his organisations’ beef members are at risk of becoming insolvent. He also said the 70-day residency rule needed to be addressed as factories are, at the moment, only paying a bonus with 70-day residency. However, he said, that Bord Bia bonus applies even if cattle are moved between Quality Assured farms. Some 90% of all beef produced in Ireland is produced under the BB QAS. Ciaran Fitzgerald, Meat Industry Ireland, said the specification bonus is a further incentive by the industry to improve quality. However Comer questioned him on how farmers could anticipate such specifications three years in advance when breeding cattle. He also said the power of retailers was an issue as it is disproportionate to the power of farmers, meat factories and Bord Bia. 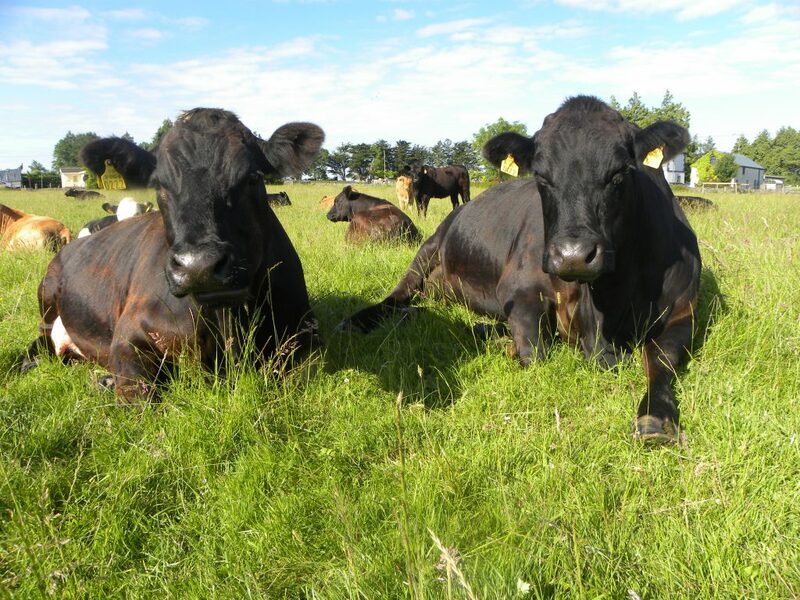 Last week, ICSA President Patrick Kent said ffarmers cannot continue to support a scheme indefinitely where only one in four cattle gets a quality assurance bonus even though 87% of animals slaughtered are coming from quality assured farms.